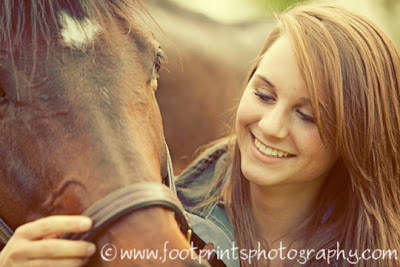 I love photographing girls and their horses. There is something special in that bond and when it comes through in the image, it is priceless. All you horse Mom's know what I am talking about. 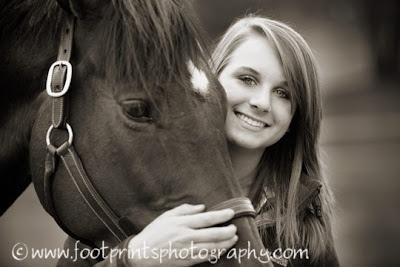 When a senior girl wants her pics with her horse I know it is going to be a phenomenal experience. The top one is my favorite... I love the sunkiss tone on it, however, Madi prefers black and white. I haven't finished them all, enjoy your sneak peek.